Q. A 57 year smoker presents to emergency with breathlessness and altered sensorium. 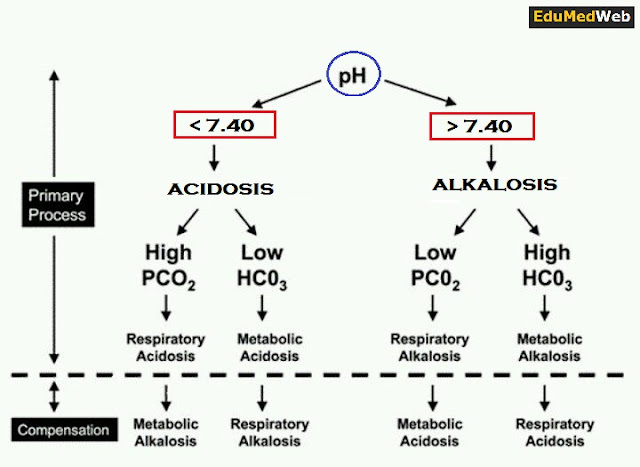 His ABG analysis shows pH of 7.26 , pCO₂ of 68 and HCO₃ of 35.